The Max 1 diesel nozzle is designed for durability. This heavy-duty nozzle can be used in high volume truckstop applications as well as a high volume service station diesel nozzle. Available as a standard or prepay, no-pressure, no-flow nozzle. 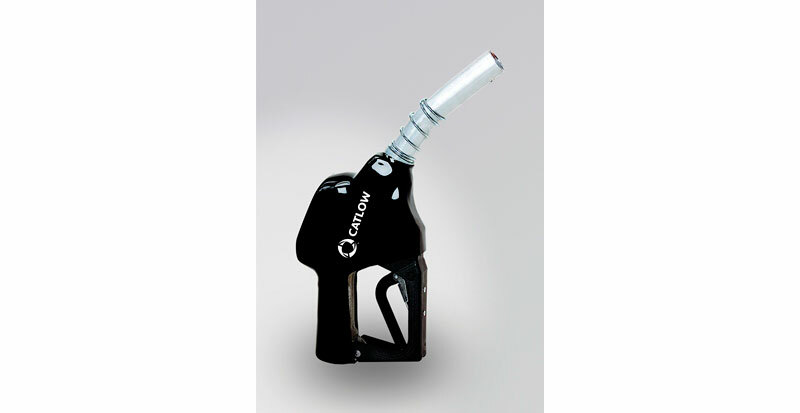 The prepay nozzle is specifically designed for unattended self-service and cardlock refueling locations. The prepay feature enables the station operator to control the dispensing of fuel. Either nozzle can be configured to meet the customer’s specific needs.